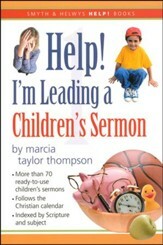 Children's sermons should captivate the hearts and appeal to the minds of both children and adults. Aram Haroutunian's collection of 74 children's sermons does just that and each one points to how incredible Jesus is - that's why The Answer is Always Jesus. Drawing on the best of over 500 children's sermons delivered over 15 years, this collection starts from Advent, includes topics throughout the church year, plus other holidays and many more key New Testament concepts. 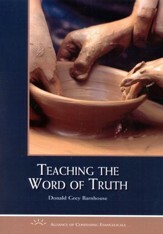 Each sermon includes Scripture, Materials and Overview followed by the Sermon and a Prayer. 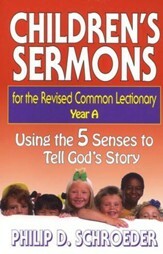 The Appendix provides helpful tips regarding the development and use of children's sermons in a corporate setting. 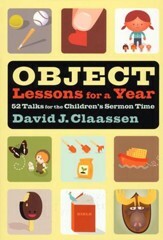 Object lesson props are simple everyday items, which also makes it easy for parents to use this resource for family devotions at home. 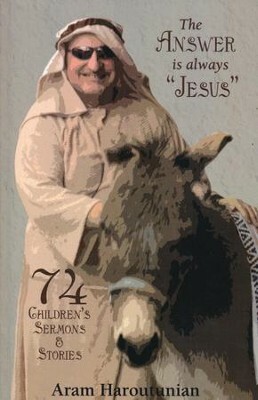 I'm the author/artist and I want to review The Answer is Always Jesus: 74 Children's Sermons and Stories.